Every year is a different mix of technologies. Some are here to stay, others are not long for the world. But for future reference, if nothing else, I wanted to snapshot a few things that were very useful for me in 2012, where useful means they impacted my day to day life. I’ve also tried to focus on lower visibility items: it would be true to say, for example, that the Nexus 7 I acquired to replace my Xoom impacted my life day to day, but there are hundreds of articles about tablet usage. Same with cable cutting and the Roku. This is a list instead of things you may or may not have heard of, but might prove useful if they’re new to you. The latter two are Android-centric, but the first is available to anyone. Enjoy. Of the technologies I started using in 2012, none had a wider impact on our house than Plex. For a variety of reasons ranging from cost to the fact that I dislike TV in general, Kate and I have never had cable in the house. Most of her shows are available online via Hulu and other channels, and the only thing I care about – the Red Sox – is available via the radio. And MLB.tv, when I’m traveling. 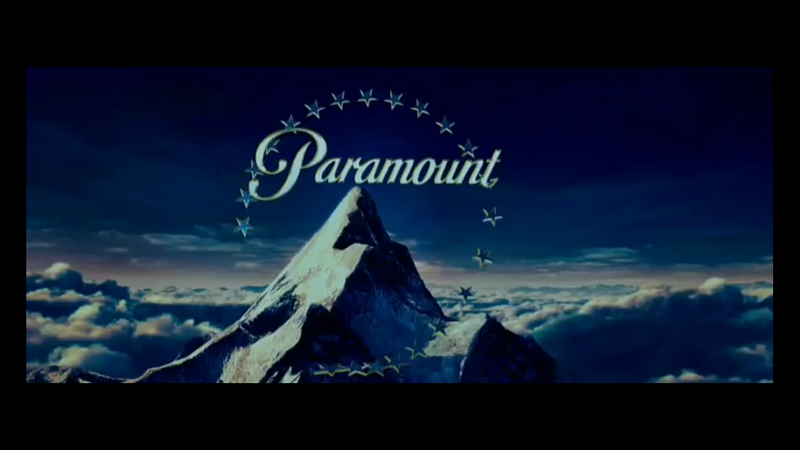 But watching movies together was always a trial. Either we had to first decide on and then hunt down a DVD, which were stored haphazardly across four or five different nylon sleeves, or it was Amazon Video or Netflix – both of which posed problems. First of all, we live on an island where we have only one broadband provider – Fairpoint. Who isn’t very good. Instead of being “27 times faster than dial-up,” our connection at home was regularly more like two. The other issue is that our TV’s old enough to not have Netflix built in, so we had an old Mac Mini plugged in for the streaming services. Which meant using a keyboard and mouse to queue up movies. Ridiculous, I know. Anyway, to solve the latter problem we plugged in a Roku, which worked perfectly. But we still had the bandwidth issues. Also, the selection on Amazon and Netflix was imperfect. Enter Plex. A really marvelous and underappreciated piece of software, Plex is what I’d wanted Google TV to be: a free as in beer home media server software package that does a number of things. 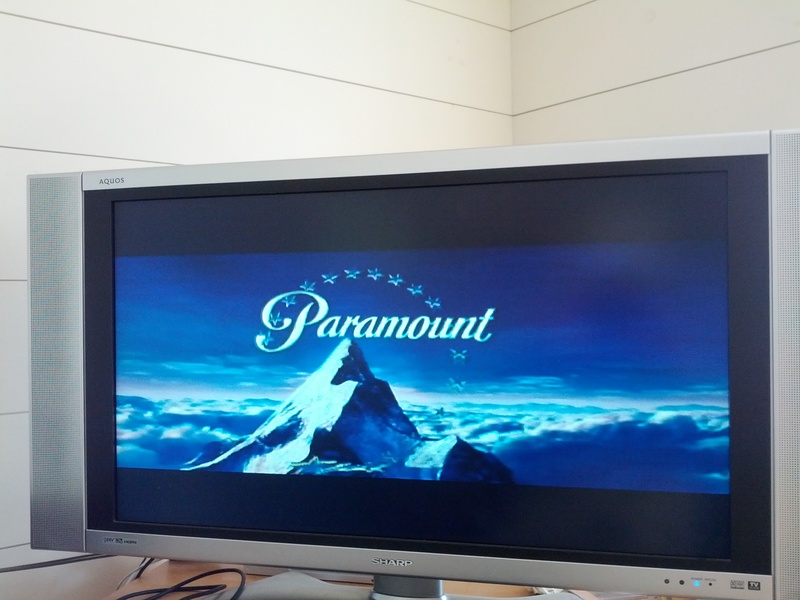 First, it provides a clean, 10 foot navigable interface to media – movies, music or TV – that you load into it. Second, it will automatically retrieve metadata such as movie posters, actors/actresses, genre and so on in the background. Third, it will let you organize it into collections: we have one for movies that we find mutually acceptable, for example (it’s a very short list). And lastly, it will stream this content to computers, phones, tablets, TVs, Roku boxes or anything else connected to your network, transcoding it as necessary on the fly. It will even let you stream it remotely. 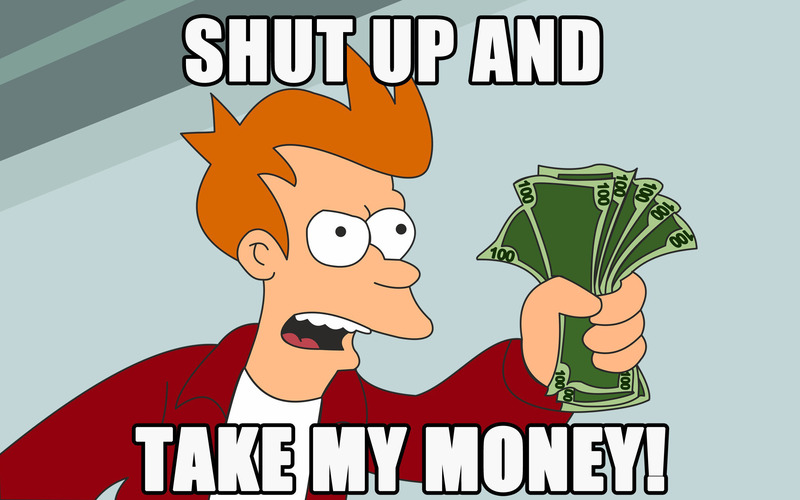 When I’m in Brussels next week, Plex will let me watch movies off of my home server. Isn’t the future cool? The developers in the audience might also be interested to know that Plex’s new interface is Bootstrap-based, and very well done. Over the long term, Google Now is likely to have the most impact on my day to day life, because it’s about putting my data to work for me. And while Google’s really only scratched the surface with Now, even today, the application is enormously useful. When I’m flying home from Baltimore, for example, it knows from my Inbox what time my flight is, and its status. It also knows from my search history that I like Of Love & Regret – where Ryan and Leigh of Monktoberfest fame work – and thoughtfully provides me with directions there as well as traffic time. 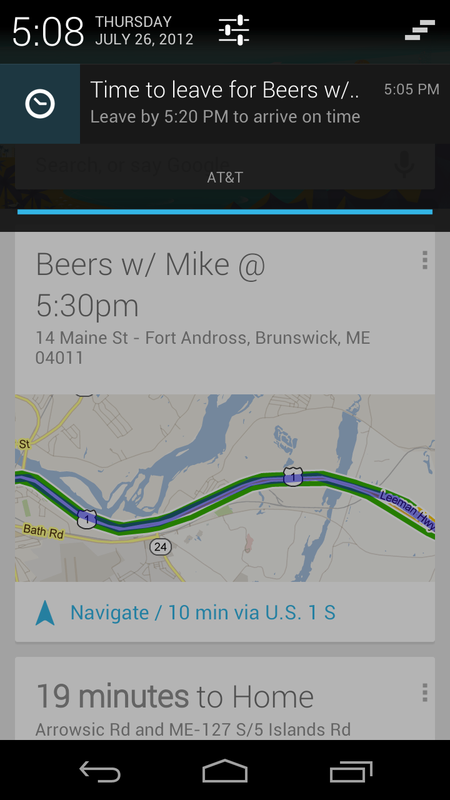 If I’m scheduled to meet a friend for a beer, it provides me directions there and will even tell me when I have to leave to be on time. 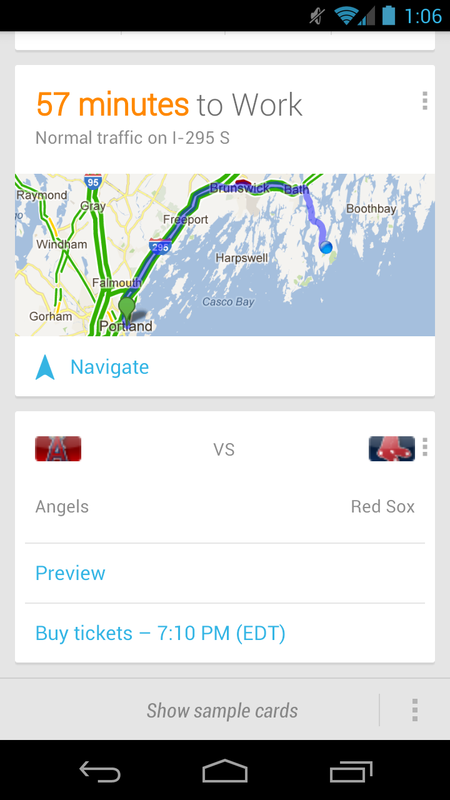 Google Now also knows how long it’ll take me to get to work and what time the Red Sox game is on. 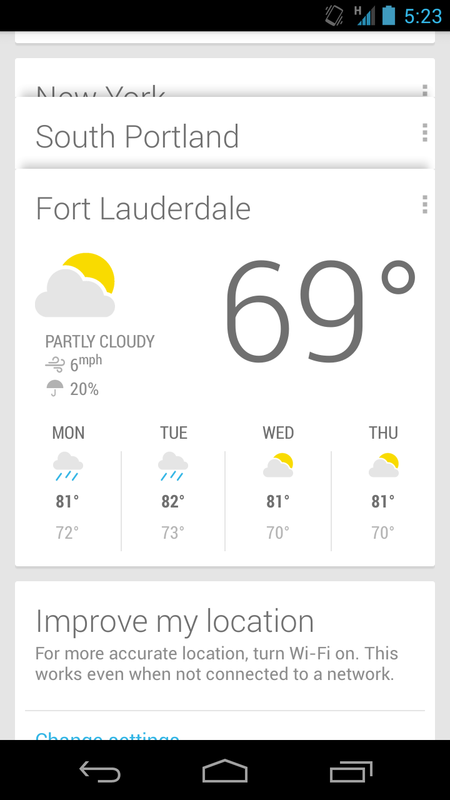 From my travel itinerary, Google Now pulls up the weather forecast at each stop along the way. 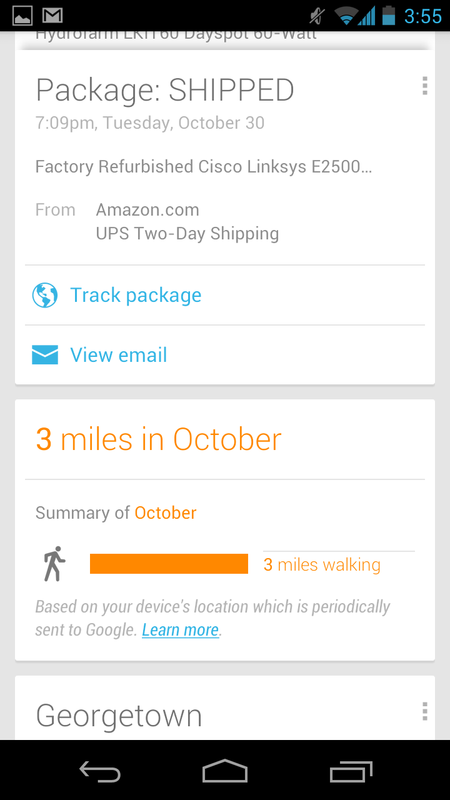 If I’ve ordered a package, it will track it for me and keep me informed of how much I’ve walked or cycled over the past month (for the record, I only had my phone for a week that month). The only thing I need to know to use Google Now is how to turn it on. There is nothing else to learn. 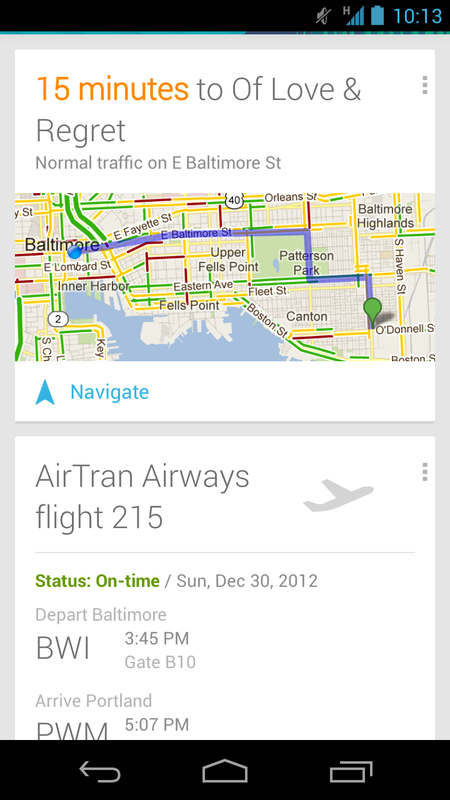 Google Now is easily the best new feature to Android in the last release, and possibly since it launched. While the privacy implications will undoubtedly scare off some potential users, at this point I’m as comfortable with Google on that score as I am anyone. And the ability to outsource weather, package tracking, flight status, day to day schedules and so on to software that can leverage my data alongside that from external sources is quite compelling. Day to day, Google Now is a godsend, and projecting forward a few years it’s likely to become only more useful. At some point over the last year, my friends gave up texting me and started texting my wife. The latency from my replies was just too high. Not too long ago, text was actually a great way to reach me. Quick, efficient and not an overrun wasteland like email. But once I got a Nexus 7, it replaced my phone for casual browsing and other tasks at home. Which meant that a text directed to me would wait until I picked up my phone. Which could be hours, or in rare cases a day, later. 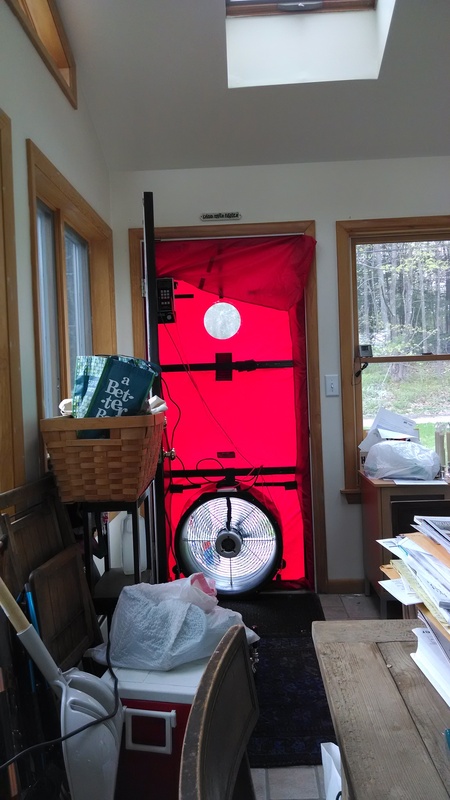 So, suboptimal if you’re looking for a quick response. Hence the texts to my wife. A few months ago, however, I was directed to the Android app MightyText. Billed as iMessage for Android, it essentially connects SMS to the desktop and a tablet. When I get a text now, the Chrome extension on the desktop and my Nexus 7 will pop up a notification, and I can reply to the text quickly. Using a real keyboard, no less. MightyText will also notify you when someone’s calling your phone, and display the phone’s current battery level. But the ubiquitous and device independent access to SMS is the big feature for me. Now I get texts when they come in, rather than hours later. Which may in time lead to less texts from my friends to my wife – we’ll see. In the meantime, MightyText is a free app. The handset application is on Play here, while the tablet version is here. Disclosure: There's nothing to disclose. None of the above products were built by clients, nor do I know people personally working on these projects. Update: For specific implementation details including recommended hardware and costs, see the follow up post here. Neither my wife nor myself had cable when we met, and even as a couple we never bothered to subscribe. It’s not really a question of content, exactly: there are several shows she watches regularly, and I’d love to have Red Sox games in the house. It’s more the cost: we don’t really see the point of paying almost a hundred dollars a month for hundreds of channels we’ll never watch. We’re not alone, obviously: more and more people are cutting the cord every year. The downstream impact of this attrition will be interesting – and in the case of efforts to kill net neutrality, horrifying – to watch, because the carriers for us are what they refuse to be: a dumb pipe. Up until this week, however, our multimedia experience was terrible, especially for a household with one member whose employment description includes “technology analyst.” Aside from watching Amazon or Netflix videos on our laptops, we had an old Mac Mini connected to my old Sharp Acquos 37″ TV. If we wanted to watch something together, then, we manually queued it up on the Mini via a browser, manually expanded the Flash or Silverlight player to full screen and then prayed we wouldn’t need to pause it for any reason. Because that meant getting up and using the mouse or keyboard to pause the video. Seriously. In 2012, we had no effective remote control. Ridiculous, I know. But I fixed all of that this week. Here’s how. The first decision to make was Apple TV or Roku (Boxee got no votes from my audience). Either would at a minimum return us to a world containing remote controls, but I had to determine which to get. In spite of the two Mac laptops, the Mac Mini and my wife’s iPhone, we don’t really consider ourselves an Apple household. But more importantly, the Apple TV wouldn’t connect to either Amazon Instant videos or HuluPlus, both of which we subscribe to. Which made the decision easy. We bought a Roku XD – which will do 1080P HD, but not play games – at Amazon for about two dollars off the devices suggested $79 retail price. Setup was simple enough that I’m pretty sure that my parents could complete it without assistance. A little bigger than a hockey puck, the Roku was unobtrusive and offered us – finally – the ability to watch content from Amazon, Hulu, Netflix and so on without messing around with a keyboard and mouse. For the baseball fans in the audience, it supports MLB.tv, so you can watch any game except those that involve the home team (unless you get creative: think VPN). We’ve added other channels, like CNN and PBS, but for the most part we were watching our usual mix of Amazon, Hulu and Netflix. By itself, the Roku was a massive improvement over our previous setup. But the inability to integrate music, movies and TV that we had on hand was unfortunate. Then I discovered that Plex had an official Roku channel. For those unfamiliar with it, Plex is free to download software that serves as both media server and front end. At one point, I tried to go Plex only, approximating the Roku’s functionality, but using it with the Mac Mini’s little two button remote was tedious. Instead, we now leverage as a back end, just another content provider for our Roku front end. First, I downloaded the Plex Media Server package, set it up on the Mini, pointing it at the local Dropbox maintained music repository and the Google Drive synced video directories. Then I added the Plex channel to the Roku, and had it discover the Plex Media Server running on the Mac Mini. In addition to serving it up, Plex reaches out and pulls down images, descriptions and category information for everything from film to TV. Five minutes later, I was watching a movie off the Mac Mini via the Roku. The net, then, is that the Roku can pull in all of the major content provider channels – as well as anything I happen to have on hand locally. In theory, I could access the content remotely as well, though our current network configuration isn’t really set up for that now. Crazy, no? One technical limitation I’ve discovered thus far is that the Roku only speaks a couple of video formats natively, so there were some buffering-like pauses as Plex transcoded the video on the fly, but Handbrake should be able to convert the videos I have on hand (it’s actually what Roku recommends) to something Roku’s more comfortable with. If you have a lot of video, however, this may be less ideal. The biggest problem with cutting the cord today is live sports. Think carefully about how much sports you watch, because that might decide you against going without cable. A few leagues like MLB are streaming their games today, but most are not. And even in cases where they are, like MLB, the blackout restrictions – intended to prevent people from doing what we do – are likely to be a problem. I’m fine with it because I have no problem listening to baseball on the radio, but your mileage may vary. The Mac Mini’s wireless card is b/g, so wireless bandwidth does not appear right now to be a limiting factor. But depending on how much video we’re pushing around to different devices, we may have to upgrade our local network of WR54TG dd-wrt formatted access points and repeaters to 802.11n infrastructure, and get a new wireless card for the mini. If we’re really going to do the local media thing correctly, we’ll probably need to get a few new terabyte or two terabyte hard drives (suggestions welcome) at some point for storage and backup. The media right now resides on a single Maxtor 250GB external drive, which I don’t trust. In less than a week, our media setup went from circa 1975 to 2015-ish, I think. The Roku’s a more than capable media front end, and the Mac Mini – which otherwise is a terrible, slow machine – gets a new lease on life with its new role as a home media file server. We can now browse virtually every popular internet content source (with the exception of YouTube, which can be played via Plex) and virtually any local media quickly and efficiently via a remote, with playback very straightforward. Or as straightforward as streaming services get. 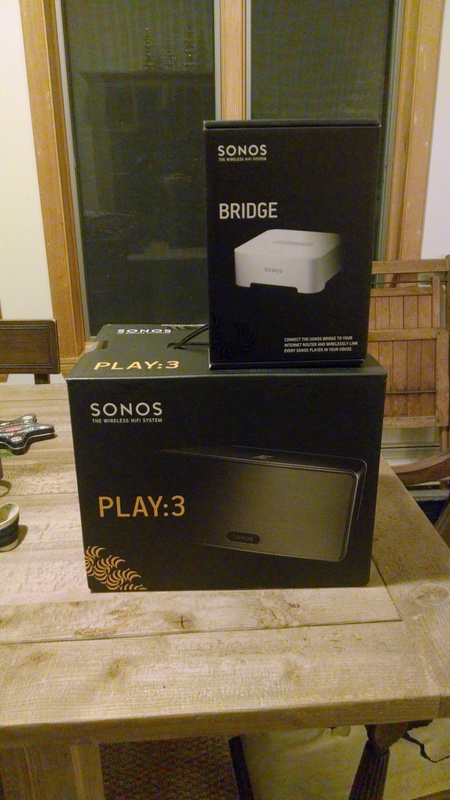 All of that, for $78 (Amazon shipped it for free), or what one month of cable with a premium channel might cost you. Sure, HuluPlus+, Netflix and so on aren’t free, but even combined they’re a hell of a lot cheaper than your average cable bill. The Roku/Plex experience is, frankly, what I expected Google TV to be, but with Logitech losing a $100 million on that business, its future is uncertain. In the meantime, however, the combination of Roku and Plex is both compelling and cheap. If you’re an Apple fan and don’t use Amazon or Hulu, the Apple TV is a good option, but for everyone else the Roku’s worth a shot.